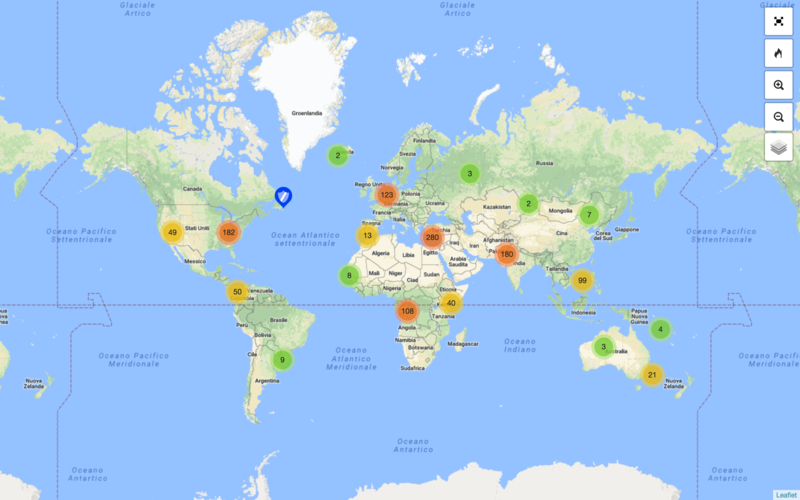 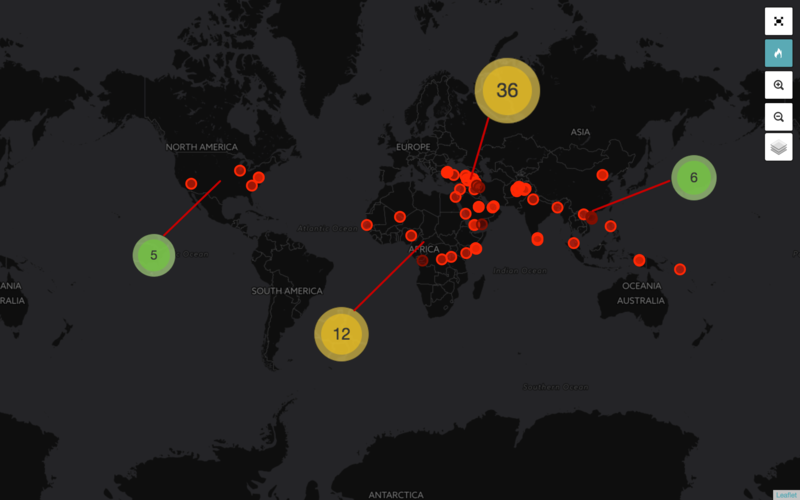 Last week Horizon released 1074 reports on political, security & safety issues worldwide. 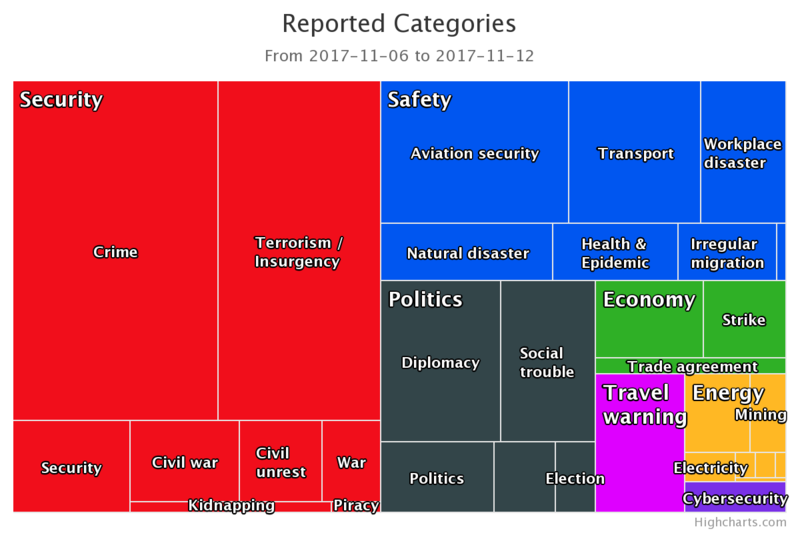 Most of the reported events were related to crime and terrorism, followed by aviation and transport security. 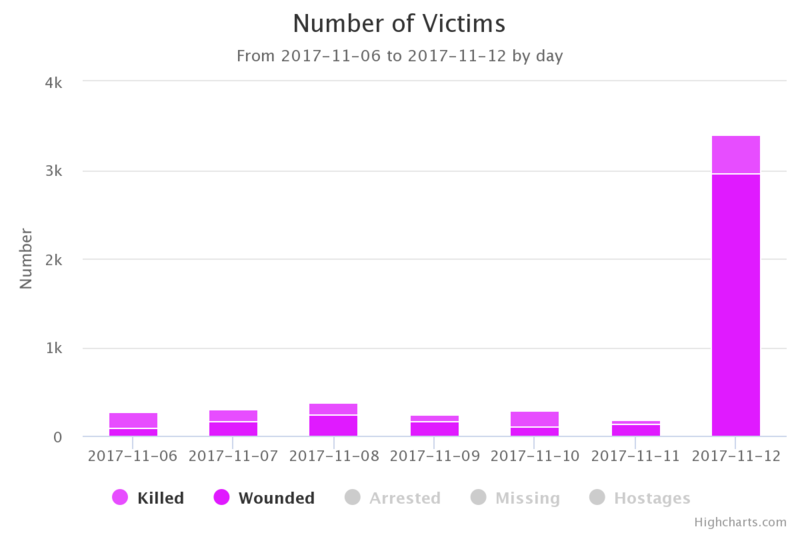 The MENA region registered the highest number of high & extreme impact events, followed by Sub-Saharan Africa and APAC. 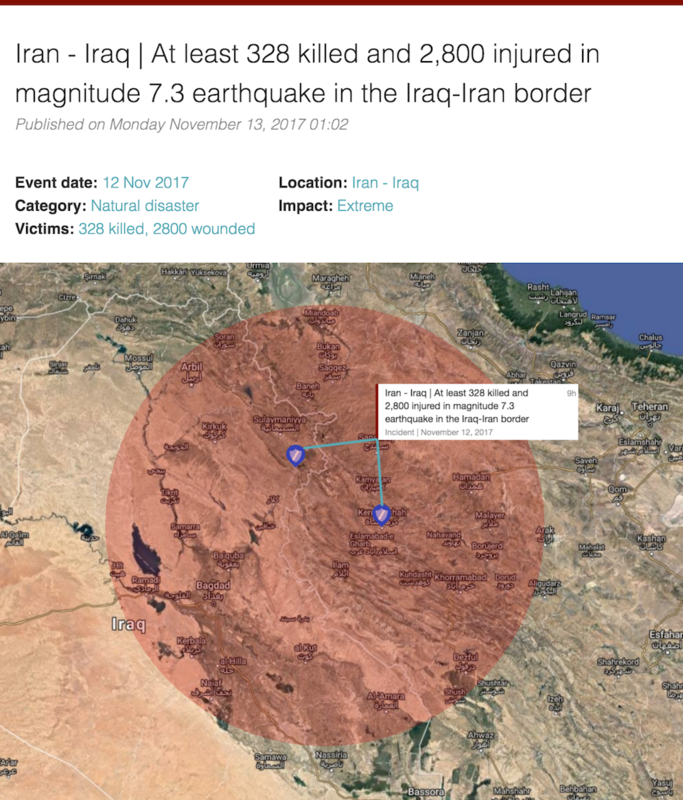 Safety & Security incidents have caused an average of 250 casualties per day, with the pick touched on Sunday Nov. 12 due to the earthquake in Iraq-Iran.